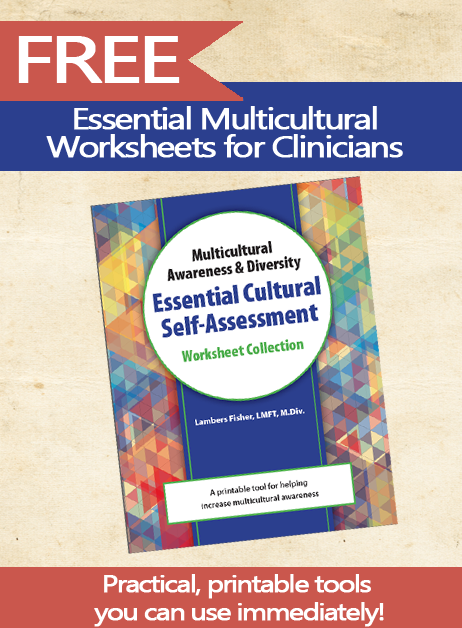 When you have a clear understanding of how your own cultural identity and experiences have shaped your beliefs, you can begin to explore the ways you may be healthily or unhealthily communicating your views on to others. 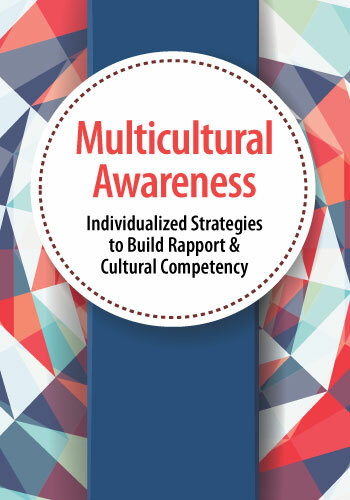 These unique, hand-selected, exercises were developed to help you increase your multicultural awareness and identify some areas of growth as it relates to your personal multicultural competence. Use these FREE printable worksheets now!